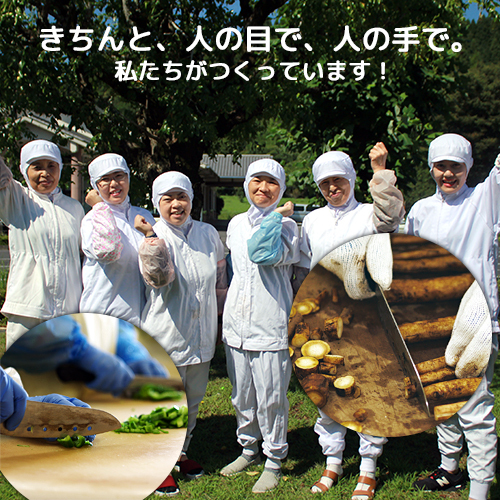 It is the additive-free vegetables powder only using a pumpkin from Oita. 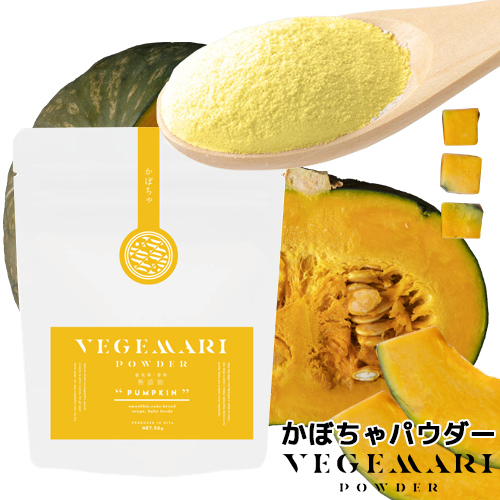 I lay in stock of a pumpkin from Oita at fresh time (the highest time of the nutritive value), and the pumpkin powder of VEGIMARI processes it immediately. 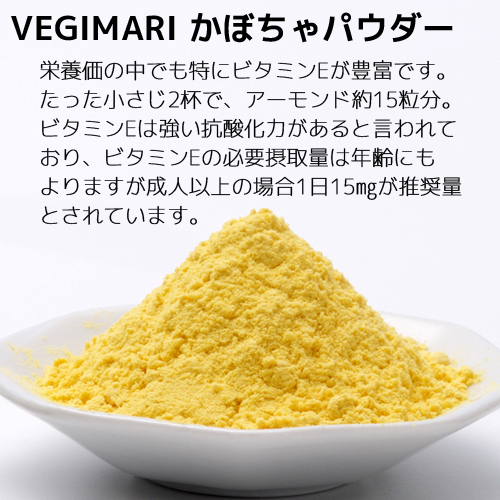 When I processed it, it was said to be the cause that lost a color, a flavor, the nutritive value of vegetables to add high heat, but the powder of this VEGIMARI controlled what I heated at a high temperature by using a low temperature drying, water cooling stone mill-type crusher to a minimum. As a result, I was able to leave a color, a flavor, nutritive value. 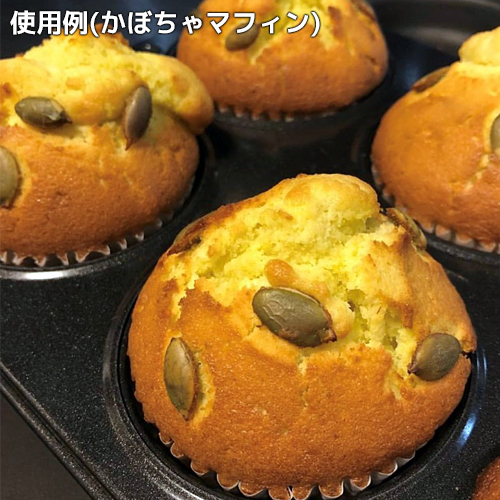 The pumpkin powder has abundant vitamin E in particular. 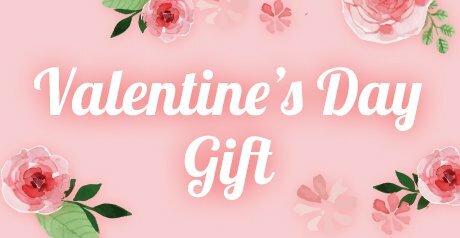 I am equivalent to for approximately 15 when I convert it into an almond said to have abundant vitamin E for running out of pumpkin 3 (for 60 g) with two cups of teaspoons (approximately 6 g) and can consume about 3/4 (※) of the vitamin E inoculation indication quantity (6.0 g) of the day. 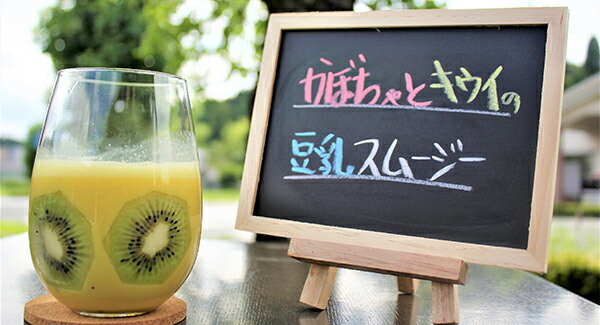 Does it not inflect for maintenance of beautiful "with pumpkin powder every day? 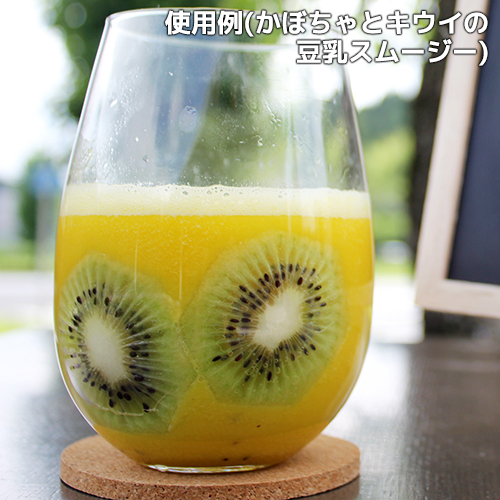 When flow into it with the smoothie which the kiwi displays the thing which cut separately in the glass, and put it around a glass, and was completed, is stylish; to feel it. 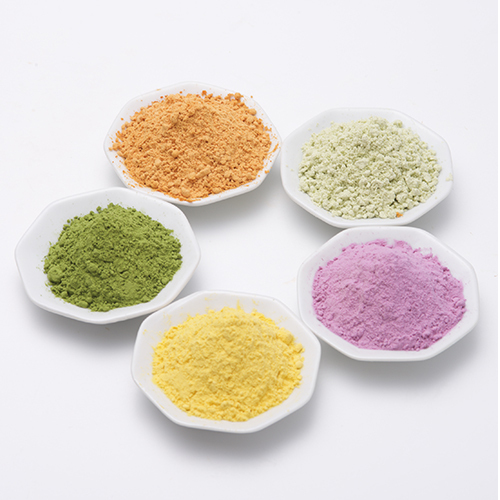 ■ As the pumpkin makes powder together with skin, a thing tinged with the yellowish green is it in some colors, but quality does not have any problem.